Strong Women Strong Paintings Strong Culture at the Orange Regional Gallery. Founded in 1986 and built around the modernist core of the Mary Turner Collection, the Gallery exhibits contemporary Australian painting, Outsider art, ceramics, sculpture, moving image and public sculpture. 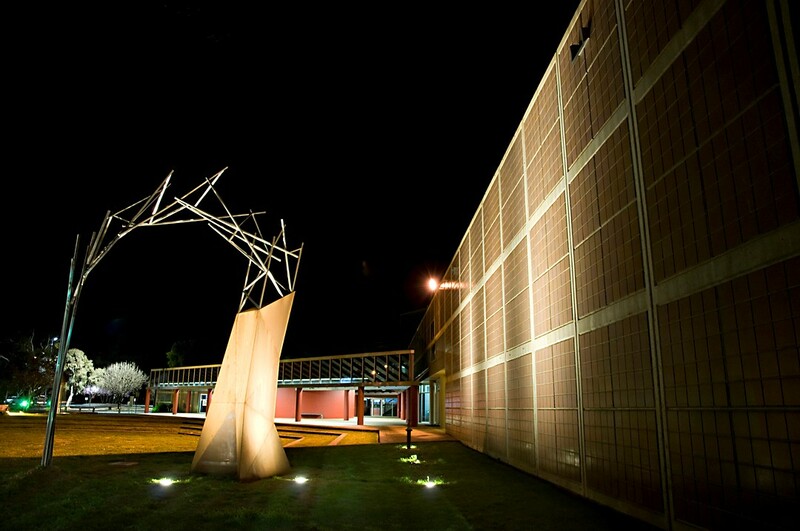 Averaging 25 exhibitions per year, the Gallery is a hub for the visual arts in the Central West region of New South Wales. With a permanent collection of over 500 pieces, the Gallery is also a partner in the Orange Arts + Health Strategy, a ground breaking initiative which provides access to original works from the permanent collection for staff and visitors at Orange Health Service. There are three gallery spaces which differ in scale, allowing for large-scale blockbuster exhibitions as well as more intimate collections.